Are you ready for summer? For many of us, summer time is sunny, blue skies, ice cream cones, and backyard barbeques. We also find ourselves overwhelmed with the responsibility of keeping our kids occupied when the school year ends. As an educator, I can relate to the challenge of providing kids with age-appropriate, educational activities which will have them learning and engaged. There are special challenges faced by parents of kids with behavioral, social, or learning difficulties. Thank you to our partners from Brain Balance Achievement Centers for the courtesy of sponsoring this content with promotional product and information for editorial purposes. Giving parents a helping hand by researching parenting resources that we can use in our homes, I recently partnered with BrainBalanceCenters.com. Implementing a drug-free, holistic approach to address the concerns of behavioral, social, or learning challenges, Brain Balance Centers equip families with summer activities that combine physical and sensory exercises with customized academic skill training and healthy nutrition to help address your child’s specific developmental needs. 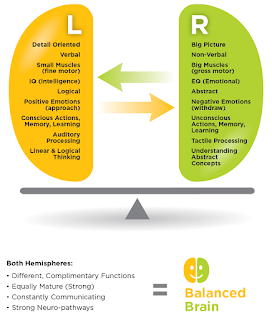 Brain Balance research indicates that the root cause of most learning, behavioral, and social difficulties is an imbalance between the coordination between the right brain and the left brain. Left hemisphere dominant children are very detail oriented and logical, while right hemisphere dominant kids tend to be more emotional. 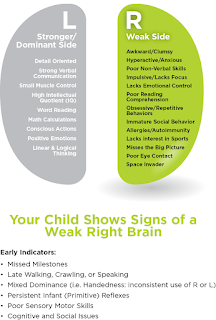 Recognizing this imbalance, programs combining sensory motor stimulation, academic stimulation, and nutrition help to address brain imbalance and ultimately improve achievement for all kids. We keep learning and laughing going on in our home all year long. 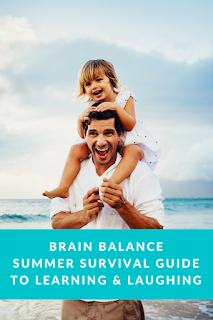 Summer is the perfect opportunity to keep kids engaged with Brain Balance's summer tips. 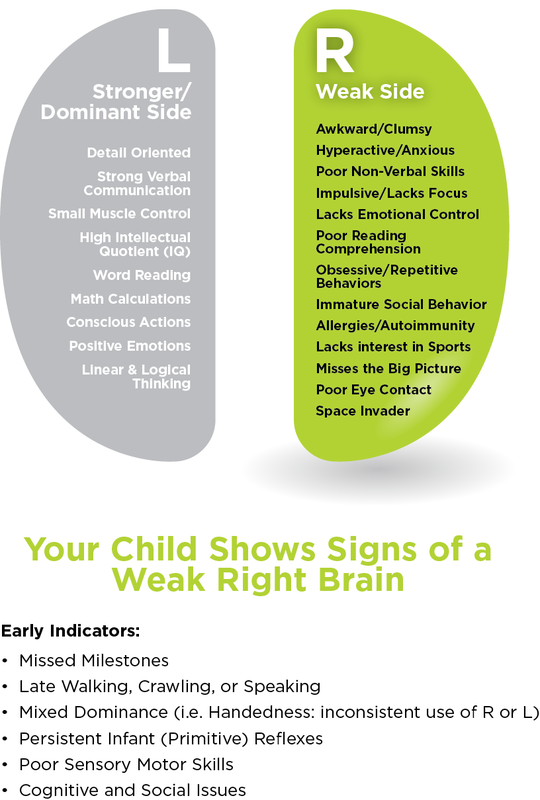 Are you as curious as I am to know whether your child has a right- or left-brain weakness? Check out this simple online assessment to gain some preliminary insight into your child's functional strengths and weaknesses. Dr. Robert Melillo is a clinician, professor, brain researcher and author of several bestsellers, including Reconnected Kids and Autism — The Scientific Truth About Preventing, Diagnosing and Treating Autism Spectrum Disorders, and The Disconnected Kids Nutrition Plan. An expert in ADHD, Learning and Behavioral Issues, Processing Disorders and Autism Spectrum Disorders, Dr. Melillo has been helping children overcome learning and developmental challenges for more than 25 years. Check Brain Balance for more summer survival guide tips. 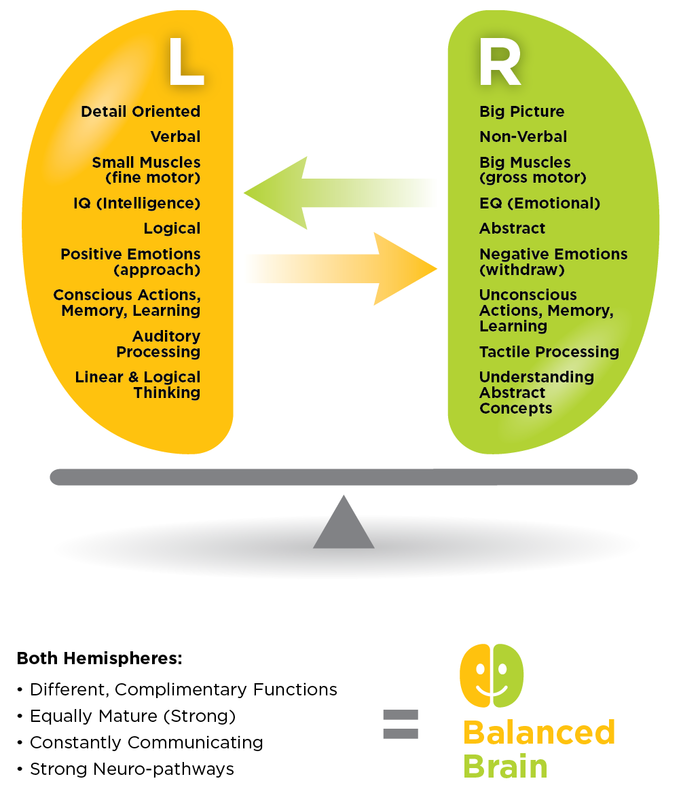 Brain Balance Achievement Centers are located all over the USA. Let's Talk! What are your summer survival guide tips? Share your thoughts in the comments below!